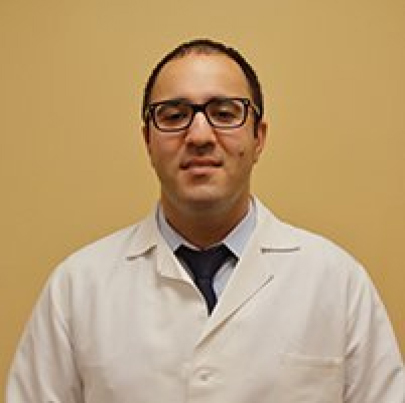 Gregory Bangiyev, DDS, of New Hyde Park Dental in Lake Success, New York, earned his bachelor of arts degree at Queens College in Queens, New York, prior to earning his dentistry degree at New York University College of Dentistry. Dr. Bangiyev completed his dentistry residency at Jamaica Hospital in Jamaica, New York, a trauma level one facility, the highest level for trauma care. He stayed on after residency, becoming an attending dentist with Jamaica Hospital, in addition to his work at New Hyde Park Dental. Dr. Bangiyev has a true passion for dentistry and enjoys providing his patients with the very best in both general and cosmetic dentistry. He stays up-to-date on the latest research and trends in the dentistry field. Believing that the face around your smile is equally important to your best appearance, Dr. Bangiyev is also certified to perform implant placements and facial injectables, such as Botox® and injectable dermal fillers. Married with one daughter, Dr. Bangiyev enjoys quality time with his family on days off from New Hyde Park Dental. As well as his passion for all things dental, Dr. Bangiyev is an avid sports enthusiast.